Amanda Craft was in our pulpit and told of the Mission Border Region Outreach. When speaking to her in Fellowship Hall, the Prayer Shawl Ministry showed her baby blankets, baby caps and kids & adult caps made from leftover yarns. We asked if she could find a use for them. “Yes, Yes!” was her answer. She was leaving for Guatemala to see Leslie Vogel, our Church Missionary, and would see that Leslie received them. Below are the notes and picture we received from Leslie. 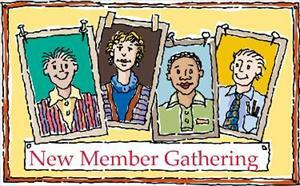 The Presbyterian Women and The Prayer Shawl Ministry are very thrilled to be part of this Border Ministry Outreach. 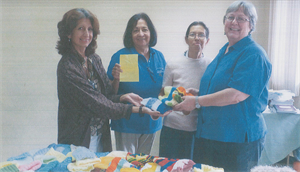 Betty Carrera, the Coordinator of the Women’s Ministry in CEDEPCA, where I also work as a PC(USA) Mission Co-worker provided me this thank you letter to share with you and the women of the prayer Shawl Ministry of Desert Palms. As this letter indicates they were pleased to receive the knit baby hats and shawls that you sent with our colleague, Amanda Craft, in March. Receive warm greetings in the name of Jesus. 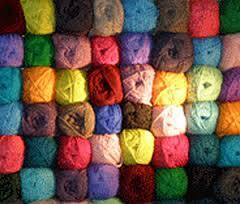 We want to thank you for the donation of yarn and prayer shawls. This donation allows us to share the message of Jesus to people who are suffering or going through difficult circumstances; with this we can encourage them and fill them with hope. Thank you for investing your time and lives in this ministry. We are sure that the Lord will always provide according to your needs. May God continue blessing you and your families.